2005 model registered in 2007. Bumper to bumper geniune only petrol driven in outstanding condition. Set your Alerts for Toyota Prado in Karachi and we will email you relevant ads. 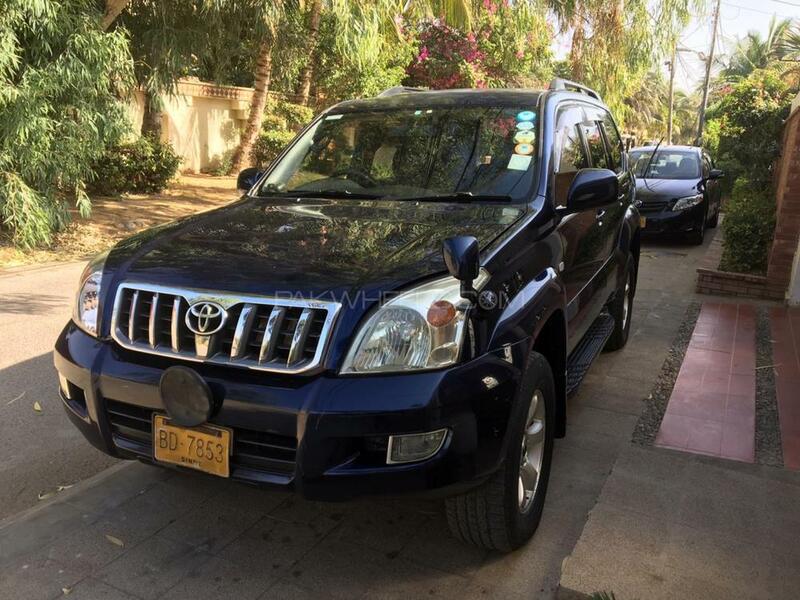 Hi, I am interested in your car "Toyota Prado TX 2.7 2005" advertised on PakWheels.com. Please let me know if it's still available. Thanks.